Get all the exclusive MuranoGlassItaly updates in your inbox. Latest collections, offers, and news. Sign up to our newsletter now. Murano Glass Store, where to look for it? 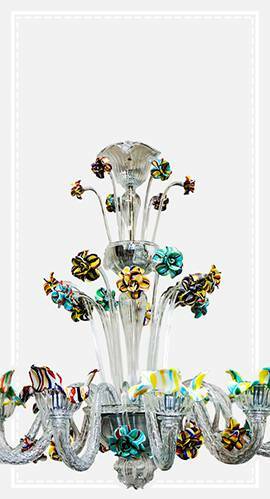 Murano glass objects are objects of high monetary and artistic value. 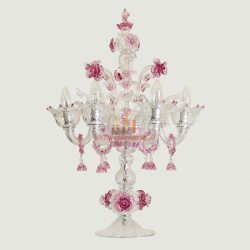 In the island of Murano glass artists since centuries are pushing the boundaries of traditional glass making with the most daring and innovative ideas of contemporary creation. The transparency of the glass allows the incorporation of light itself as a sculptural element. Glass reflects and refracts light, accepts and transforms it by changing its color and intensity and transmitting it from one surface to another. Glass objects allow the artist to work visually with light, form and material. 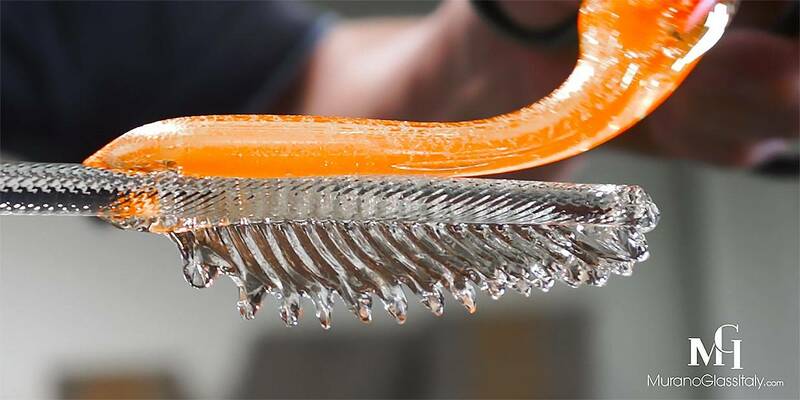 Unless they are broken or re-melted, glass objects last forever: they do not oxidize, rot, decay or decompose. As such glass objects of famous artists do not only preserve but increase their value over time. 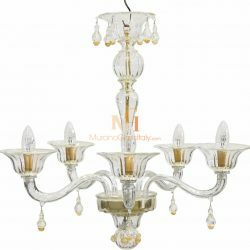 When people talk about Italian art glass or Venetian art glass, they are usually referring to the sculptures, vases, chandeliers and decorative glass objects made in the island of Murano, Italy. Murano is a small island in the lagoon of Venice, where the art of glassmaking has more than 1000 years of tradition. 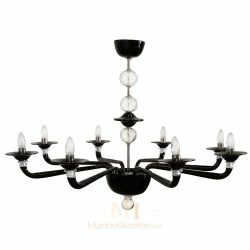 Only glass design objects made in Murano can be marketed as original Murano glass. 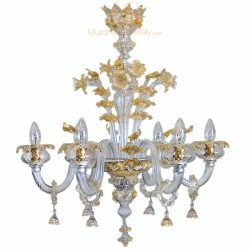 We at MuranoGlassItaly believe that the era of mass-produced impersonal home décor is over. We believe that there is place for art and beauty in our life. We challenge the status quo by making unique handmade glass artworks available to buy online. As such, give you the possibility to have a little piece of Venice, its secrets, charms and beauty in your home. 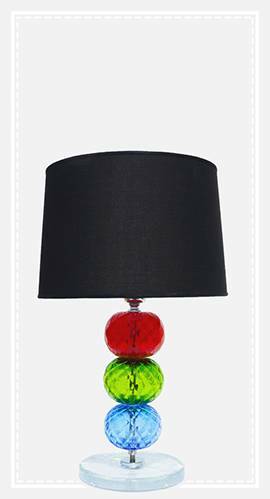 Italian glass design objects are world-wide well known and highly sought after. From statement pieces to small surprises you can find one-of-a-kind gifts.